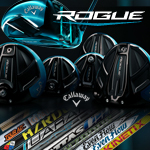 Callaway EPIC Flash which custom? 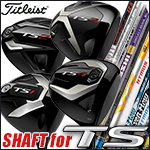 Titleist TS Driver - what shaft would you choose? 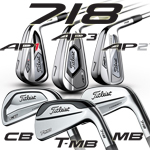 TITLEIST BATTLE: AP1 vs. AP2 vs. 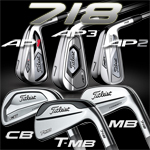 AP3!!! 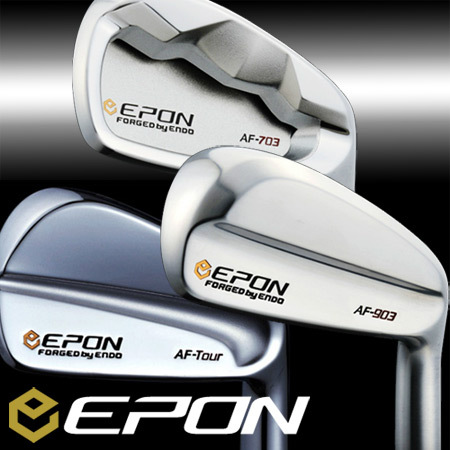 Is your lie angle correct on your irons and wedges? 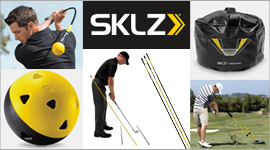 SKLZ helps serious athletes prepare for game day with top of the line training equipment and gear. 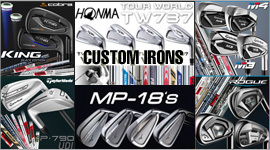 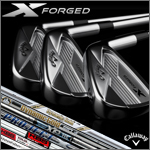 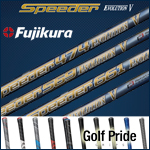 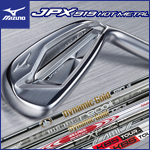 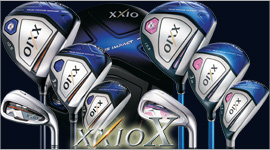 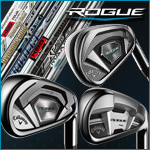 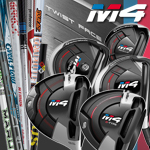 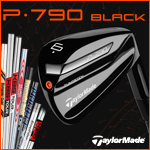 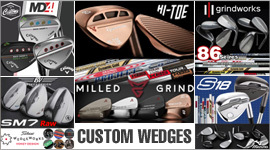 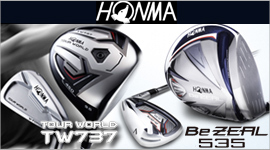 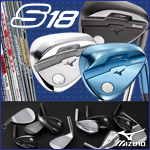 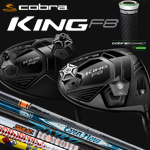 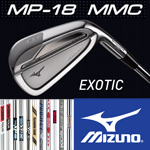 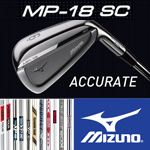 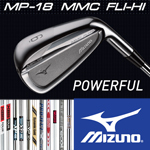 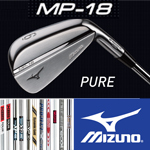 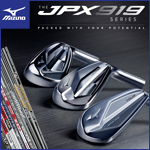 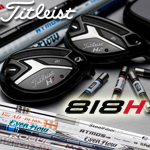 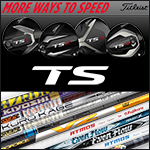 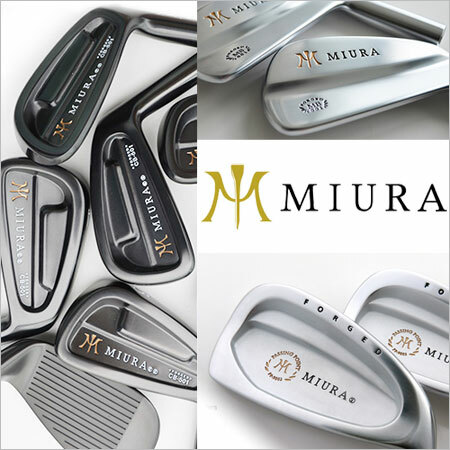 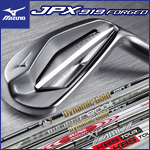 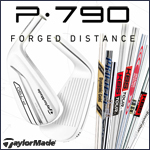 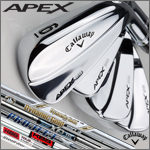 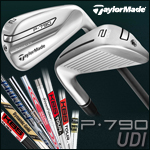 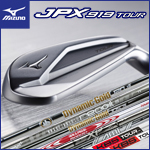 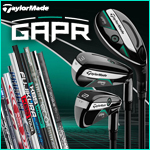 Need a new shaft to enhance your performance? 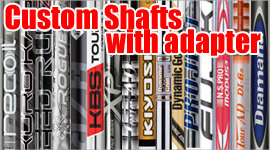 Fairway Golf can help you get the shaft with adapters! 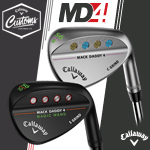 See what you have been missing! 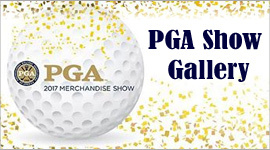 2017 PGA Show Gallery. 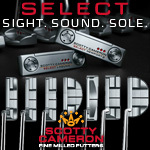 See what you have been missing!